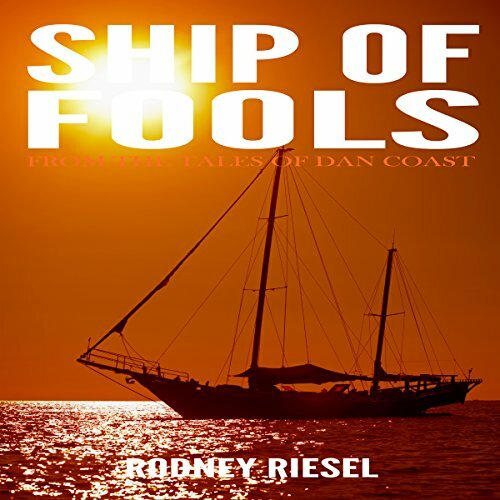 Ship of Fools is the fourth book in The Tales of Dan Coast series and begins where Coasts of Christmas Past left off. Find out how Dan deals with the death of a young friend while looking into the disappearance of a new friend's sister. Join Dan, Red, and Skip as they fumble their way through a new mystery.